Takaracrafts has a lot of artworks on display in the textile section of the South Yorkshire Open Art Show. Cora has managed to get everything in a single cabinet, so you will have less distraction while browsing her artworks. 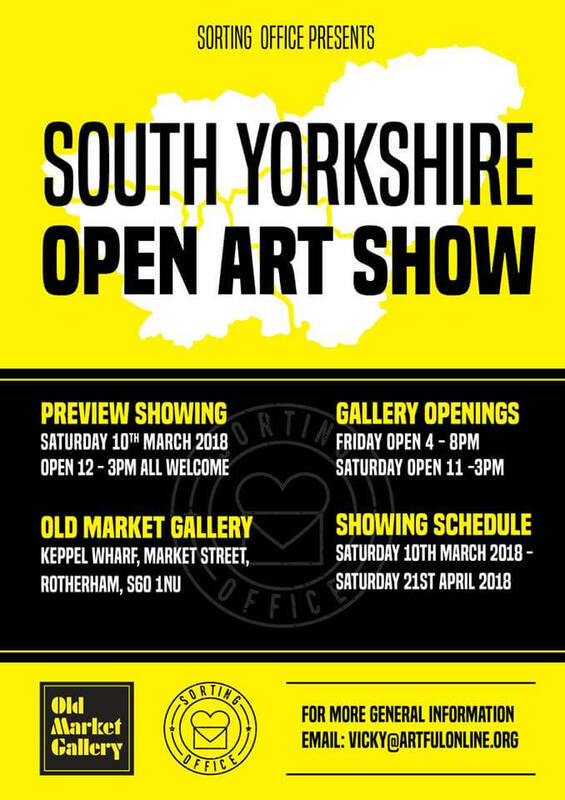 It is a good chance to see what people in South Yorkshire area are creating. There are some good stuffs and weird stuffs in there. Definitely worth going, this event is completely free and locates just 10 mins from the train station. Pleaese feel free to visit the gallery in between now and 21st April 2018.